The Five Biggest Dams of India creates some of the largest water reservoir, which are used for multipurpose projects like fishing,irrigation and electricity generation. India has few beautiful mad made lakes around, which are one of the major tourist attraction as well as best picnic spots. These big man made lakes are one of the best place for migratory birds as well as for local Indian birds and other wild animals. Vallabh Sagar also known as Ukai Dam is the largest reservoir in Gujarat, build across the Tapti River. 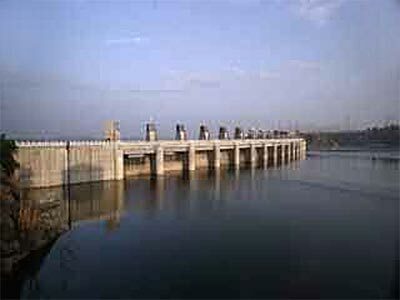 Indira Sagar reservoir is located in the Khandwa district at heartland of India, Madhya Pradesh.Its the reservoir of Indirasagar Dam a multipurpose key project built on the holy Narmada river near Punasa village. 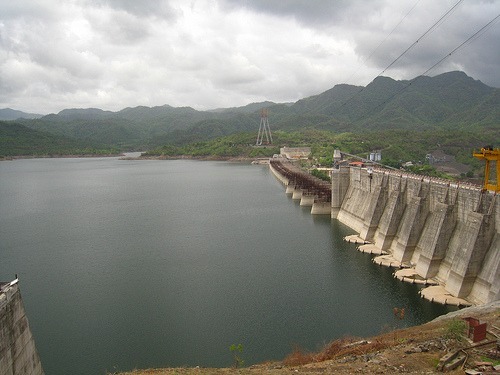 Indira Saagar reservoir is the largest water reservoir with an volume of 9,890,701 acre·ft and powerhouse is the second largest surface powerhouse in India. Nagarjuna sagar reservoir is the backwater of great Nagarjuna Sagar Dam build across built across Krishna river in Andhra Pradesh. Nagarjuna sagar dam was one of the large project of Green Revolution in India and one of the earliest multi-purpose hydro-electric and irrigation project. The dam contains Nagarjuna Sagar reservoir with the capacity of 9,371,845 acre·ft, the second largest reservoir of India. Nagarjuna sagar is one of the world’s largest man-made lake and the Dam is world’s largest masonry dam. The great sardar sarovar is one of the largest water reservoir in India with an capacity by volume of 7,701,775 acre·ft. The man made lake of sardar sarovar dam is almost completed and,Its the largest project of the Narmada Valley. Backwaters of the Sardar Sarovar Dam and Canals will irrigate a good drought-prone areas of Gujarat. Sardar Sarovar Project is one of most controversial dam as a large amount of people and flora and fauna affected due to it. Gobind Sagar reservoir is man-made lake on the Sutlej river at Bilaspur District, Himachal Pradesh. The man-made reservoir is formed by the tallest hydel dam Bhakra and named in honor of tenth Sikh guru Guru Gobind Singh. 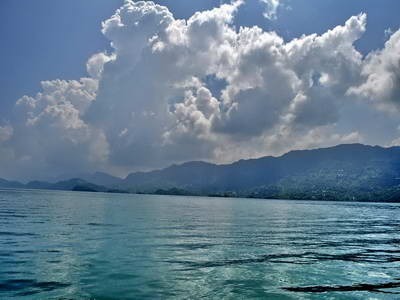 Gobind Sagar Lake has an water reservoir capacity of 7,501,775 acre·ft the third largest reservoir in India and the Dam is one of world’s highest gravity dam. Pong Reservoir also known as Maharana Pratap Sagar is another lake near by and one of the well-known wildlife sanctuary. 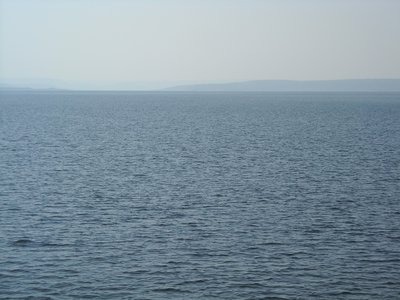 The longest reservoir of India, Hirakud Reservoir is located in the state of Orissa across the great Mahanadi river near Sambalpur. The Hirakud reservoir has the water capacity of 4,779,965 acre·ft and the dam is the longest man-made dam in the world. 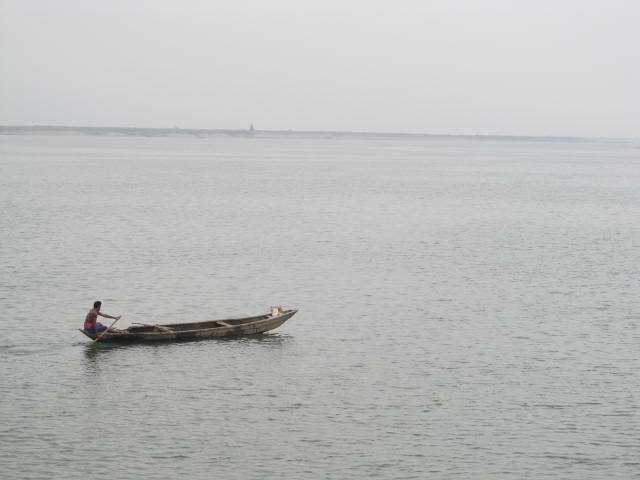 The backwater of Hirakud Dam made one of the longest man made lake and the river valley is used for multipurpose projects like fishing,irrigation.